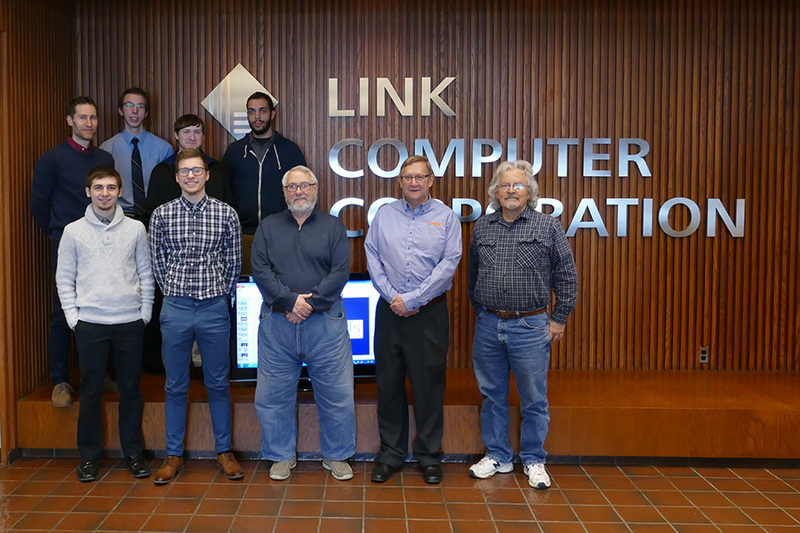 Information Technology students from South Hills School of Business & Technology's Altoona Campus partnered with Link Computer Corporation to develop a web application to help the Altoona Chapter of AMBUCS keep track of its AmTryke Therapeutic Tricycle program. 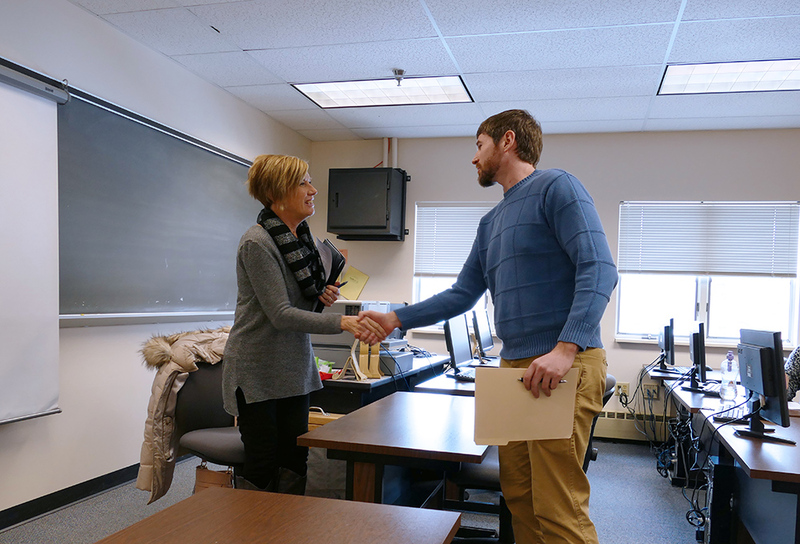 As part of the curriculum for each of its specialized associate degree programs, students at South Hills School of Business & Technology must take a Job Search Skills course to ensure they learn how to craft résumés and cover letters, polish their interviewing skills, and utilize the latest job-seeking methods. 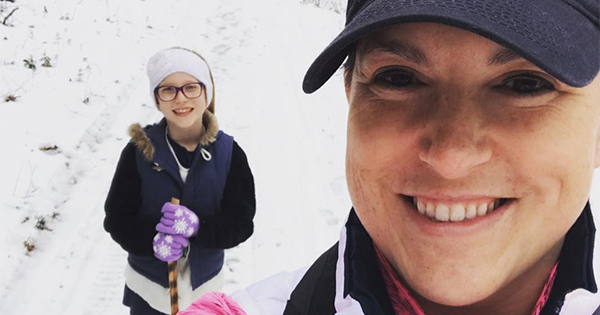 Meet Jenny Charney, Administrative Professional Instructor and Advisor, in the second installment of the new series that SHINEs a spotlight on South Hills School of Business & Technology's staff and faculty. 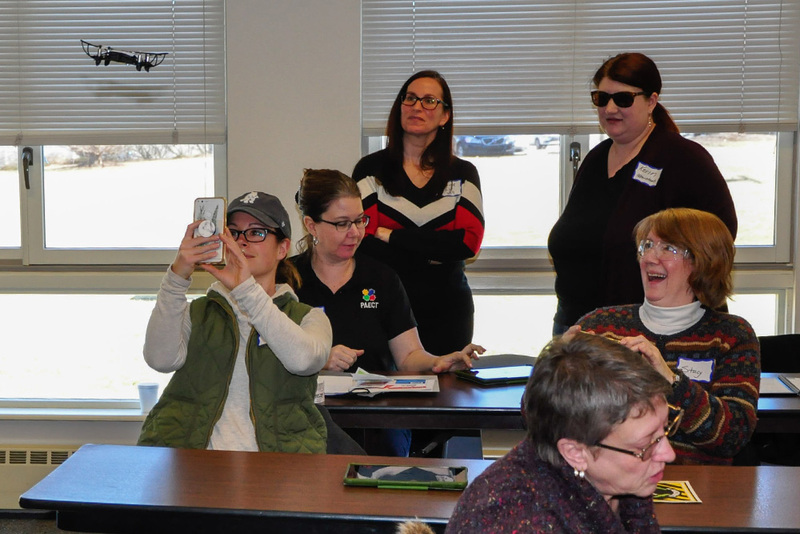 South Hills School of Business & Technology and Pennsylvania Association for Educational Communications and Technology (PAECT) recently jointly hosted an all-day workshop on the use of drones in technical education to help PAECT educators learn beneficial ways to bring the use of drones into their classrooms. 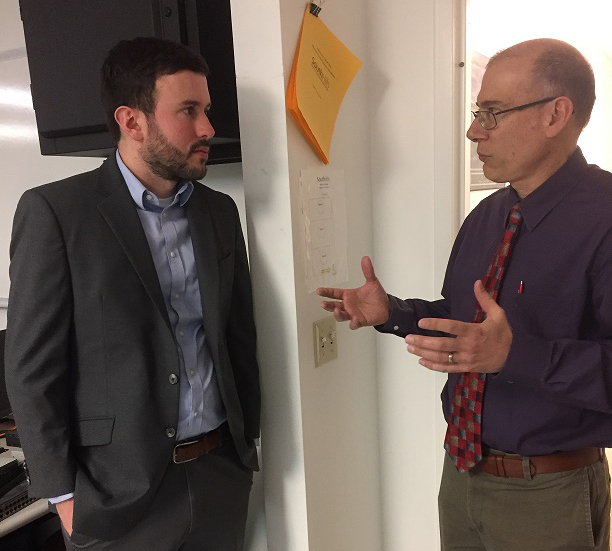 PA State Representative Johnathan D. Hershey (R–Franklin/Juniata/Mifflin) toured South Hills School of Business & Technology’s Lewistown Campus to discuss the importance of career education and find out how South Hills is helping its students achieve their career goals. 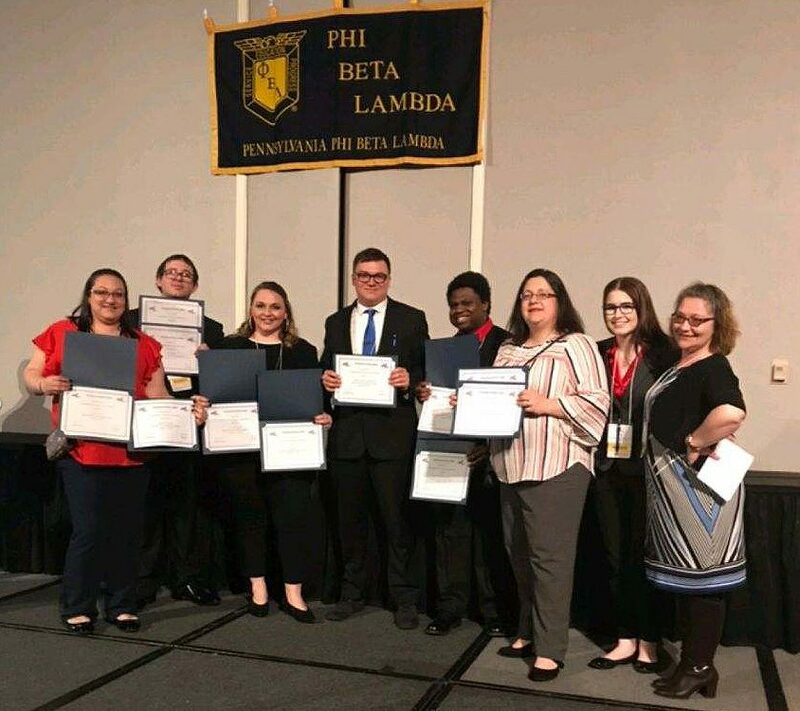 Before they can begin their internships, students at South Hills School of Business & Technology are required to complete capstone projects which require them to use all of the skills they’ve acquired throughout their studies. 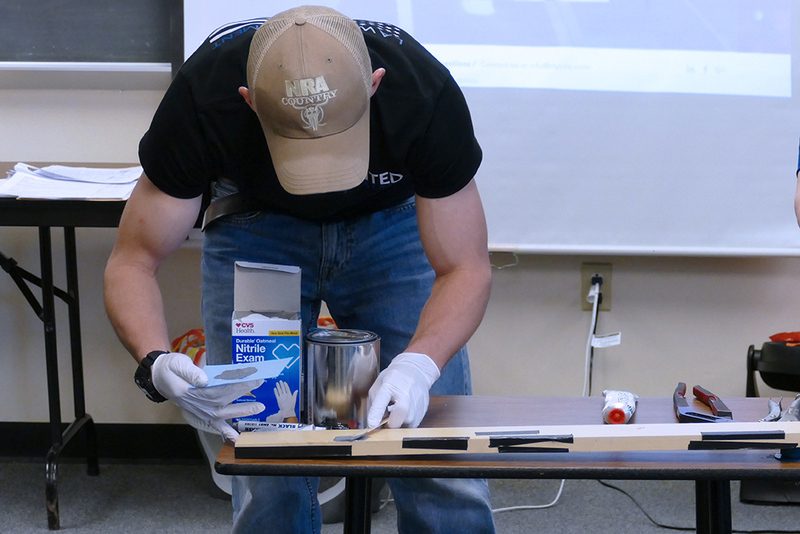 Students of the Criminal Justice program are assigned cases to solve and must show how they came to their conclusions. 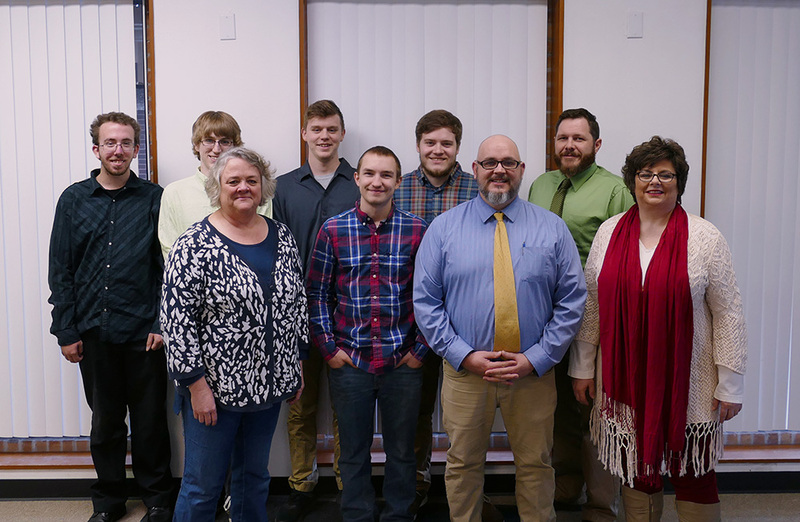 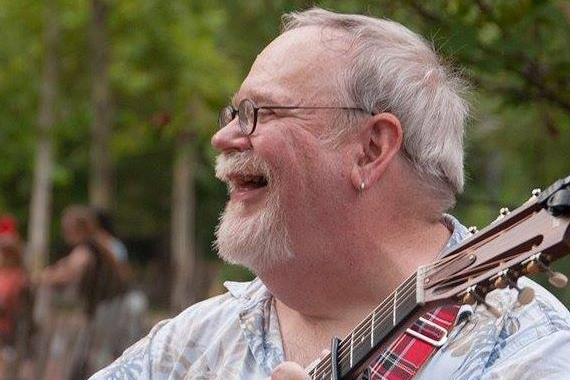 Get to know Graphic Arts Instructor, Jim Colbert, in the first installment of a new series that SHINEs a spotlight on South Hills School of Business & Technology's staff and faculty. 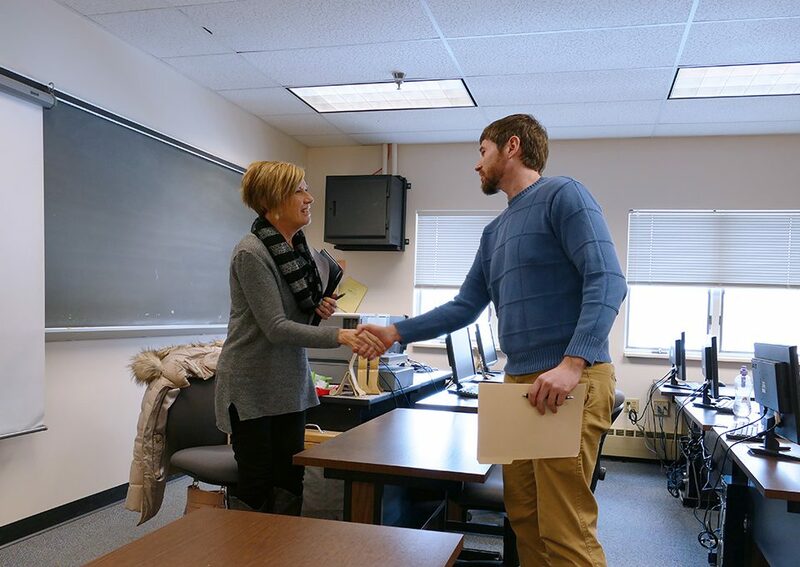 South Hills School of Business & Technology’s Club IT (Information Technology) is working on a project to update the technology infrastructure for Shelter Service Inc., an organization in Lewistown that provides temporary shelter and life improvement services for homeless individuals in Mifflin and Juniata Counties. 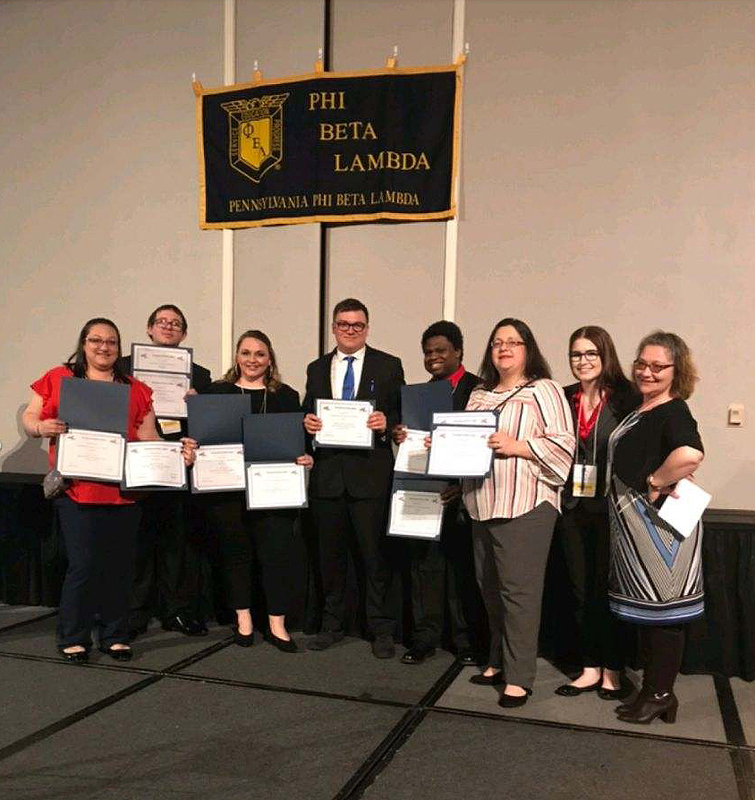 Phi Beta Lambda (PBL) members from South Hills School of Business & Technology competed against students of some of the top universities in Pennsylvania at the 48th annual State Leadership Conference in Harrisburg and won several top awards, earning the chance to compete at this summer's National Leadership Conference in San Antionio.